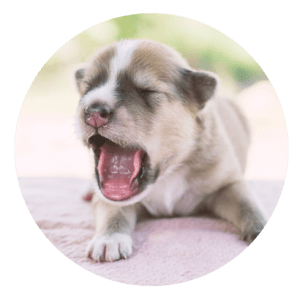 Struggling with being a new puppy parent? Got issues with getting your dog back on walks? Pulling your hair out with a hyperactive dog? 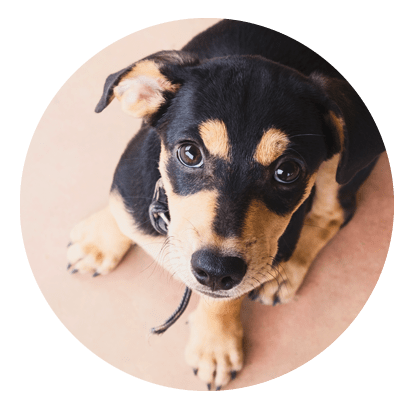 Book in a 1 hour Skype private training consultation with our head trainer, Caroline, to help you and your dog get back on track. Following the consultation, you will be emailed notes on what was discussed. We do not cover reactivity or aggression via Skype Consultations. * You will be requested to speak to your vet to ensure there is no physical reason behind these behaviours.